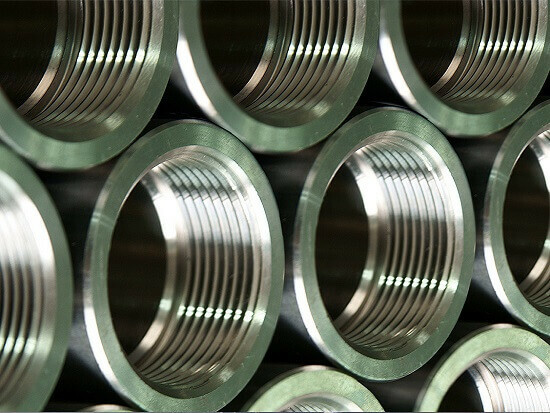 Tubular components are used in practically every manufacturing industry and sector. However, the sizes, requirements and specifications vary greatly for each application. For the medical and aerospace sector, extremely tight tolerances are required, and often minimising weight is a major factor. This is in comparison to the Injection Moulding industry where extruder barrels need to be of a much more robust nature to safely deal with the pressures they are placed under. Finishes vary greatly too – automotive components often require a cross hatch finish for oil retention to reduce wear whereas in Formula 1, mirror finishes are required to reduce friction. Tube stockists hold a huge variety of standard tube sizes but could not possibly hold every possible size as some applications call for tolerances of less than 0,02mm on the bore and outside diameter resulting in a lack of availability. The surface finish requirements also vary greatly from simply rough pipe to house or protect another component or cabling all the way through to highly polished bore finishes for hydraulic cylinders or mating part matching. As a result, customers can often struggle to procure the exact specification they need. 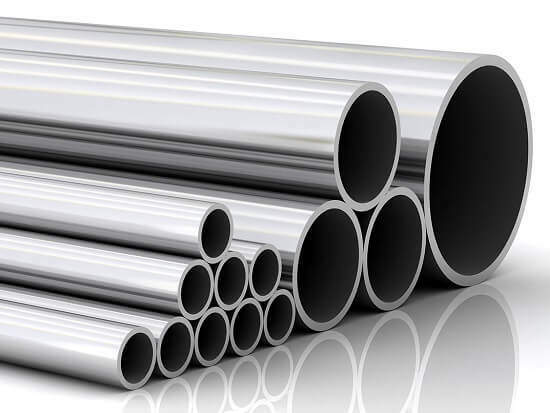 Re-machining standard, stock tubes can often be as expensive as machining the tube to specification from solid bar material. This is for several reasons, straightness can sometimes be an issue and it’s extremely difficult to correct bend without sufficient material to remove and in other cases, it could be that tooling is not currently developed to machine the entire length of the bore to increase the size or improve the surface finish. Here at Hone-All, we have specialised in tube manufacture for over 20 years, including thin wall, high precision tubular components. Our knowledge and expertise gained over two decades has enabled us to develop the very best methods to achieve the most demanding of requirements. Our precision deep hole boring, deep hole drilling, honing and CNC turning machinery combined with highly skilled engineers ensures we can achieve extremely tight tolerances and excellent surface finishes on all grades of material up to 3 metres in length. Our ability to achieve thin walls whilst maintaining concentricity is where our expertise really comes to the fore. It does mean that the customer has to invest a little more at the start of the process as there is a minimum wall thickness you can work with when deep hole boring and therefore it is always advisable to start with a larger diameter material and machine it stage by stage to ensure any movement in the material is minimised as this is where tolerances can become compromised. Customers or applications sometimes call for a stress relieving process too and this can often assist but certain materials cannot undergo this process due to how it can impact the integrity of the material composition. We have successfully machined tubular components ranging in length from 20mm to 3000mm with bore sizes from 3mm – 300mm and firmly believe we are the first choice for any bespoke, precision tubing which you simply cannot source from a stockist.